For each spell-casting class that you have levels in, you need to select spells. 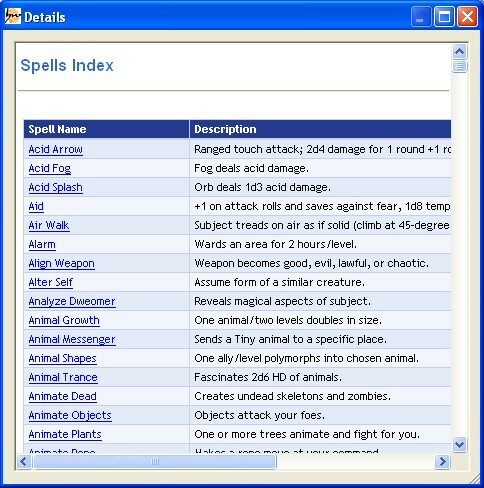 From here you can look up spell descriptions at the click of a button. You can also create metamagic spells to prepare. 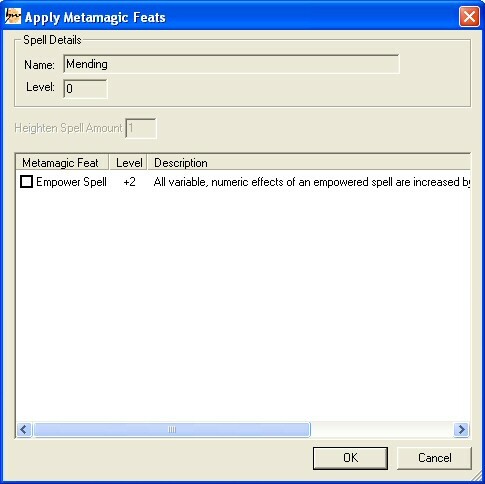 To apply metamagic feats, right click on the spell name and select 'metamagic'. 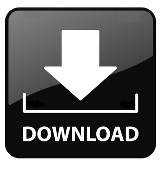 Note: New spells can be added by editing an XML file. You can apply metamagic feats to spells. These effectively create new spells that you can learn. 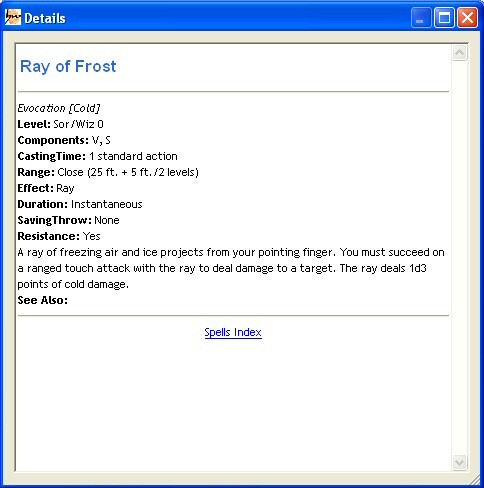 Right clicking on a spell will allow you to look up the details of that spell. 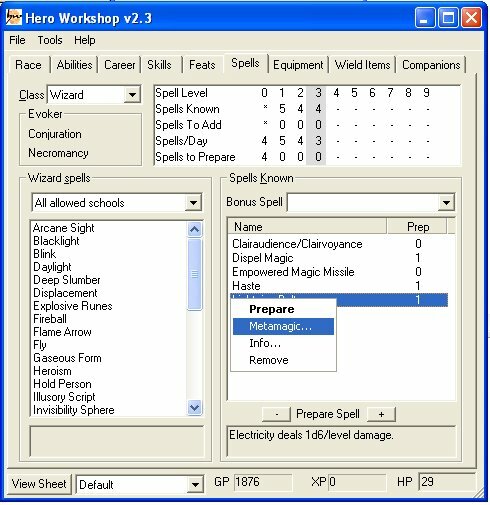 You can access the spells index either through right clicking on the spell name or through the help menu item.